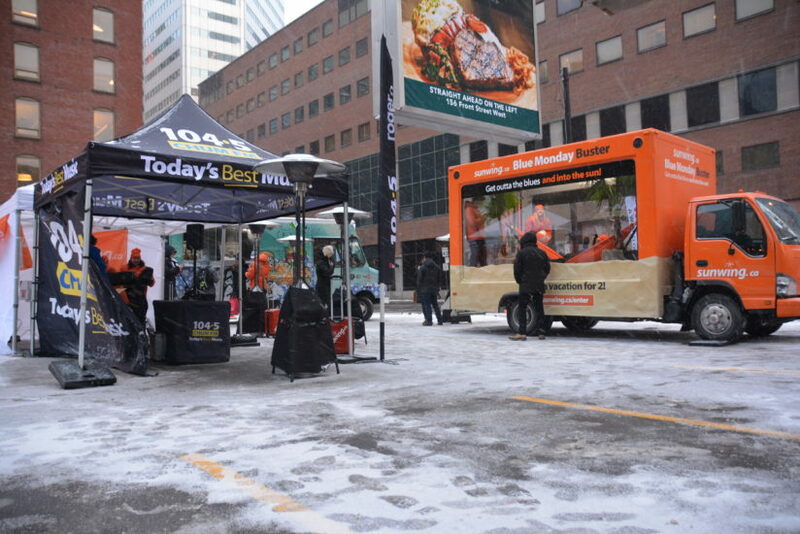 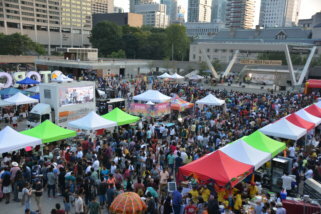 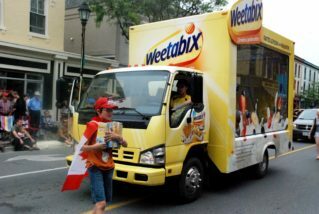 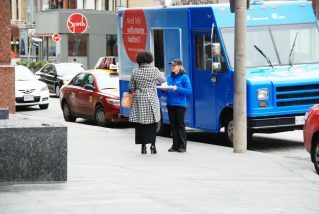 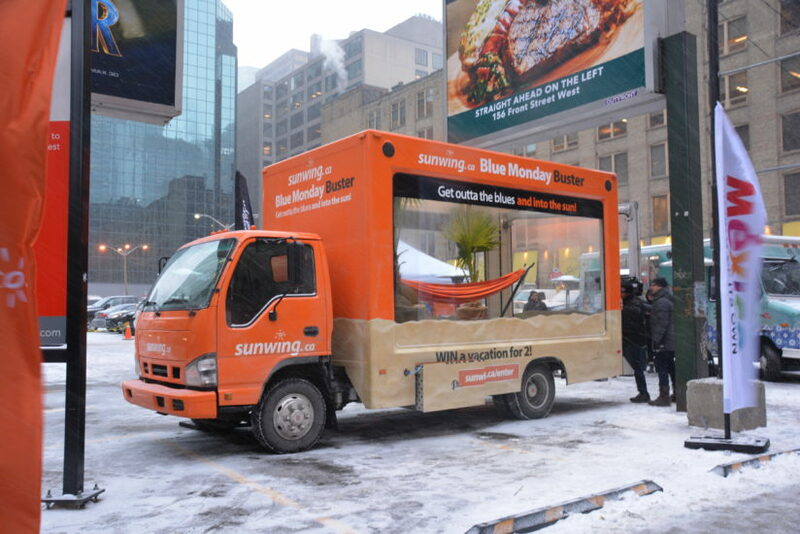 Tactic: Gabor group, VMC-Gaggi, and Wild On Media together executed an experiential Glass Truck campaign for Sunwing Vacations. 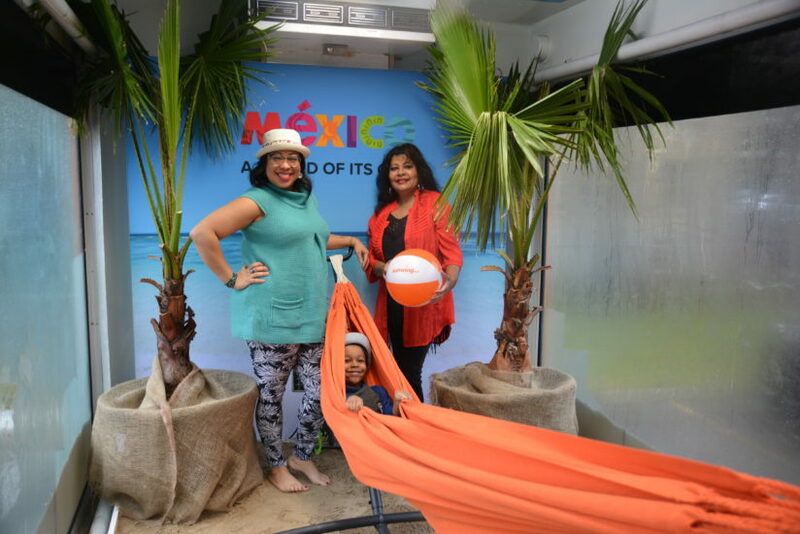 Passersby, media and travel industry specialists were invited to enjoy a beach like setting inside the Glass Truck. 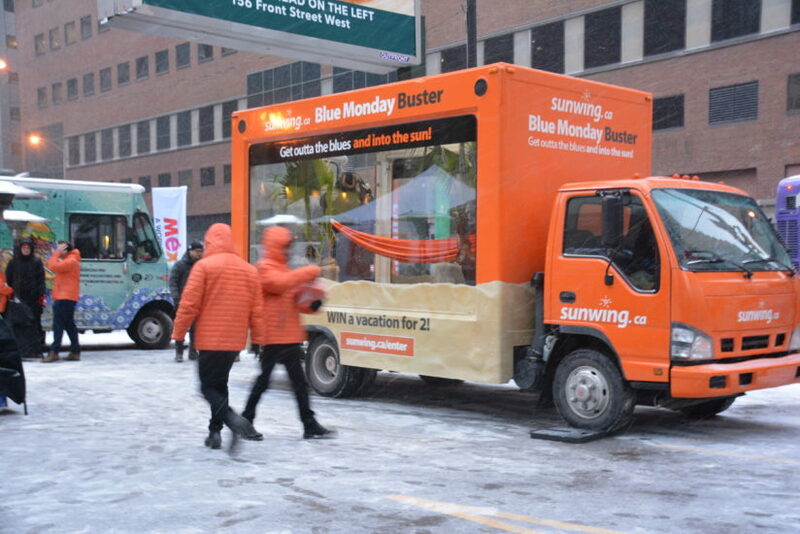 One of the coldest days of the new year were chosen for the campaign to entice people to participate in various locations in Toronto.